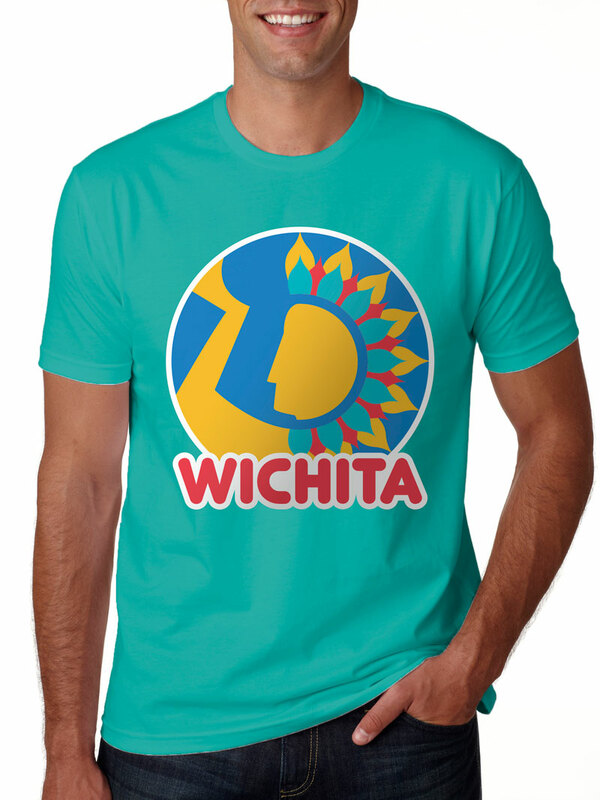 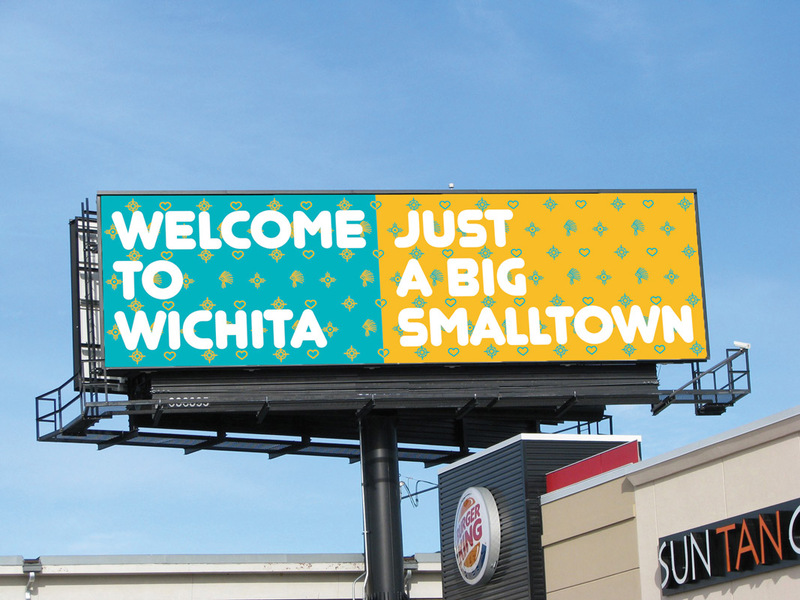 The Wichita metro provides the numerous resources of a big city while maintaining the connected atmosphere of a small town. 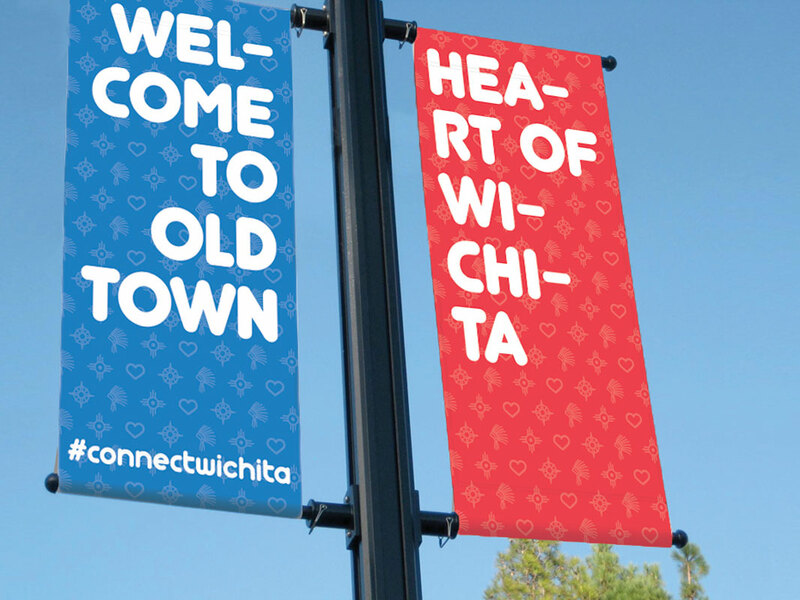 A diverse environment, Wichita holds value for a large demographic, from families and youth to young professionals. 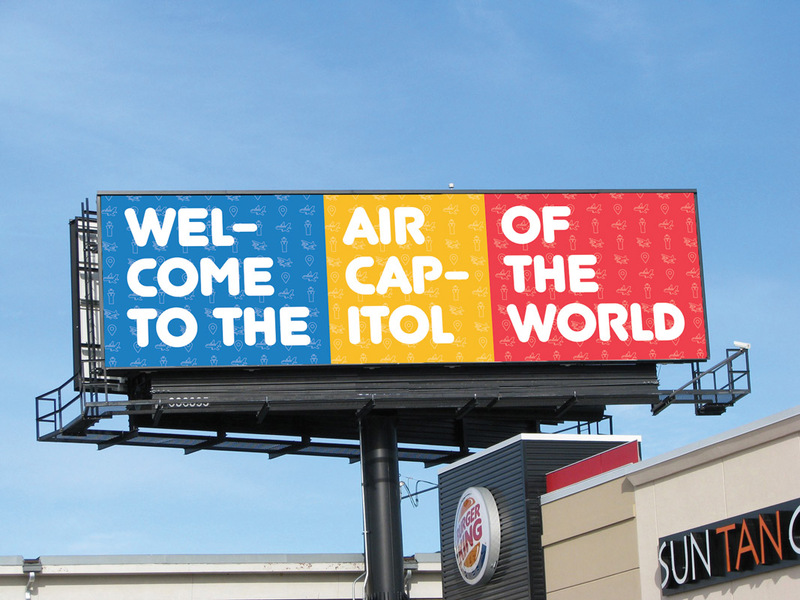 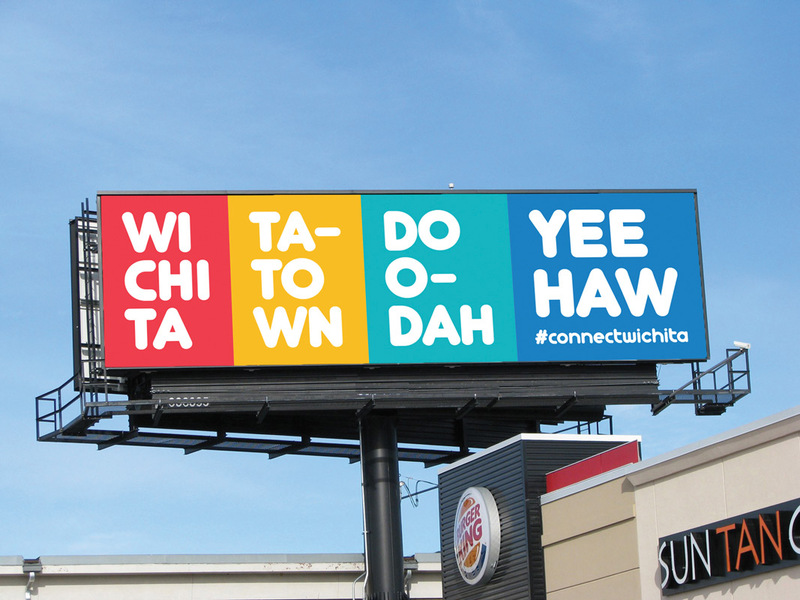 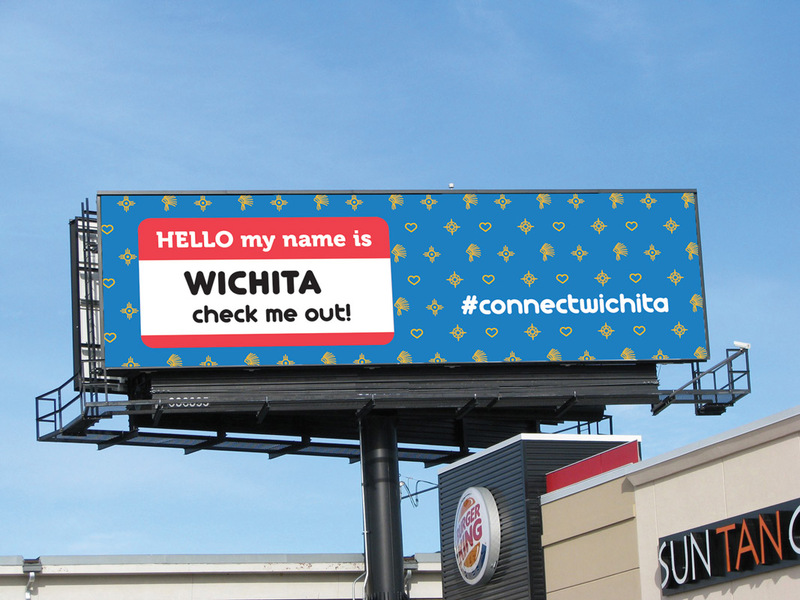 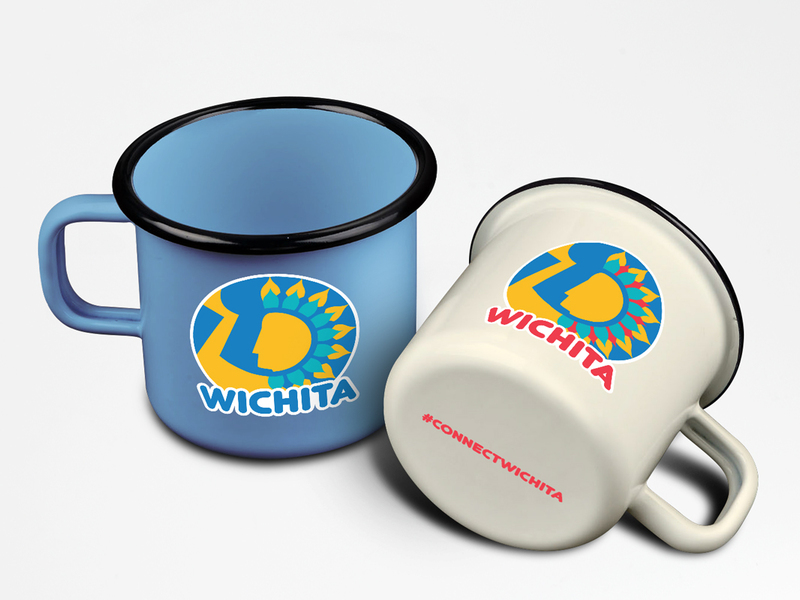 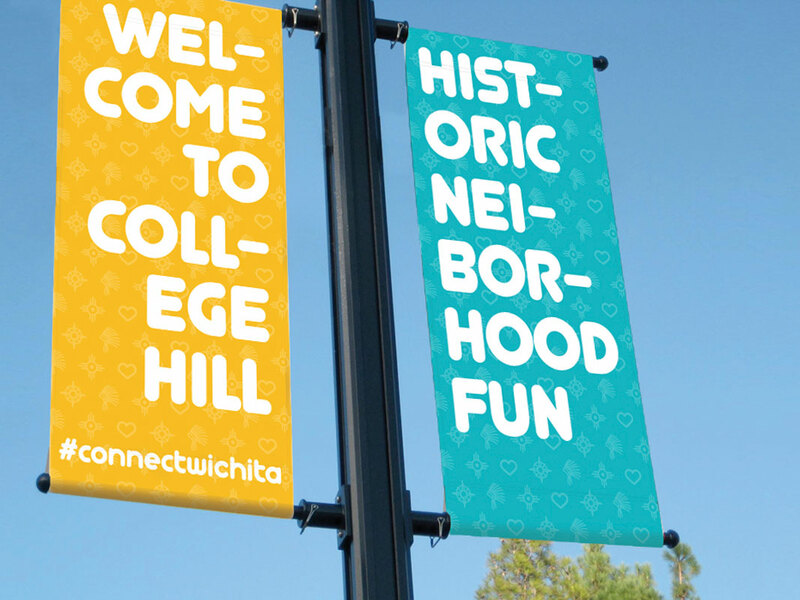 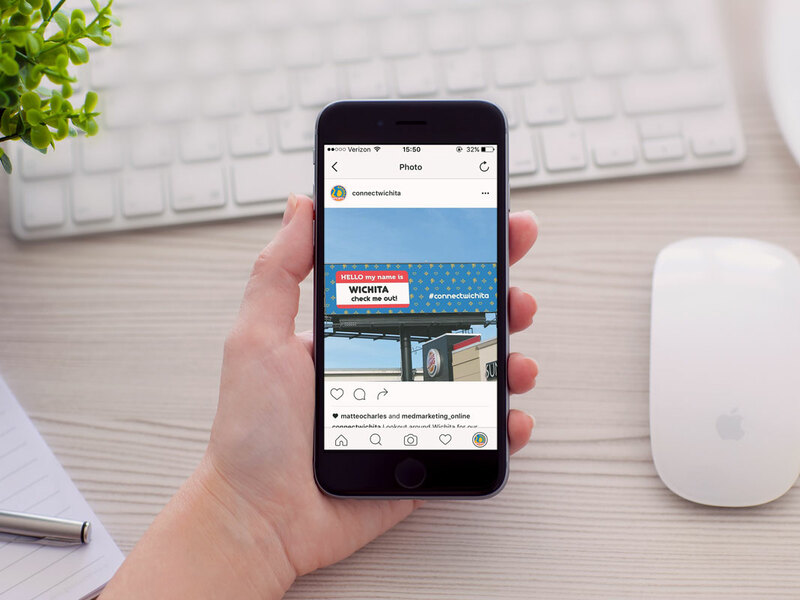 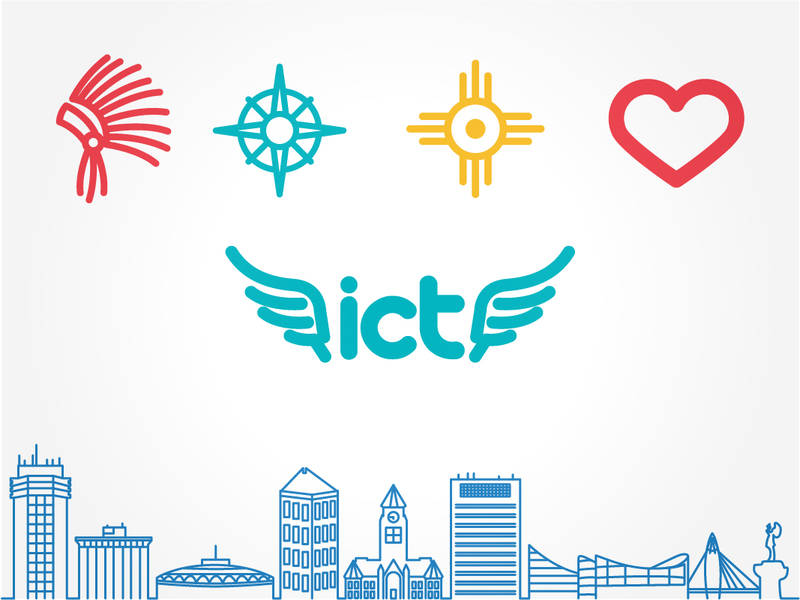 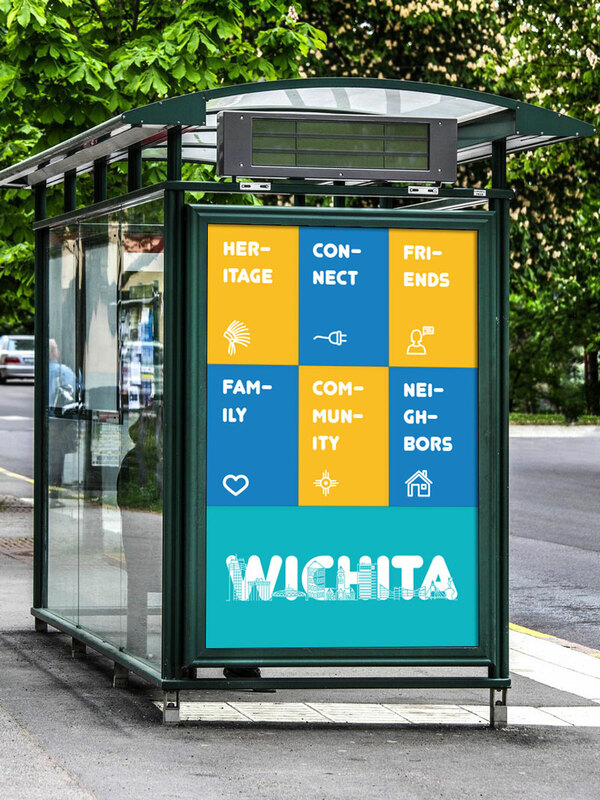 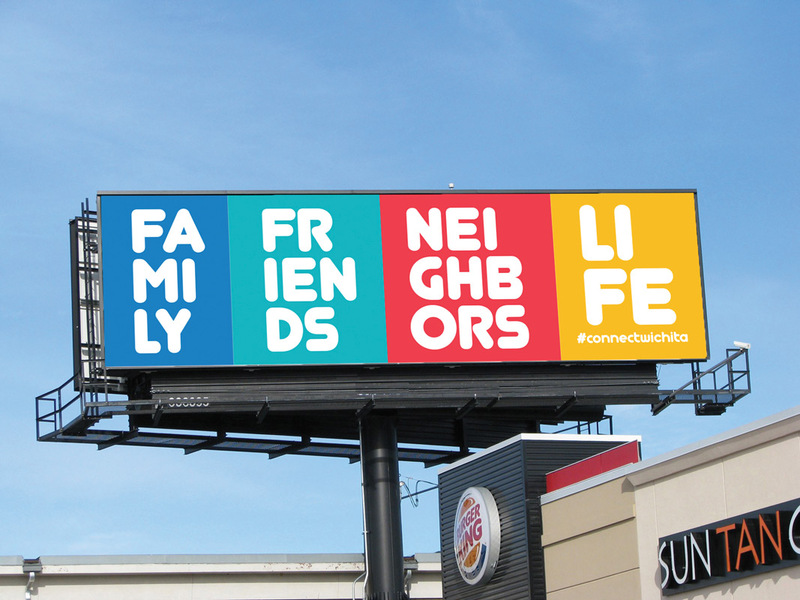 The Connect Wichita campaign stemmed from the observation that there are many who do not appreciate Wichita and who express feelings of dislike towards the city. 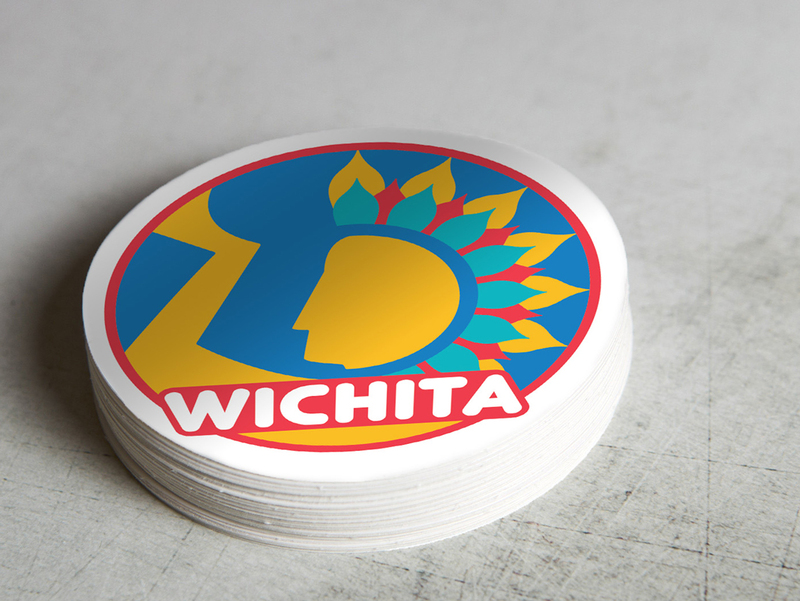 The campaign seeks to bring unity among Wichita residents, in the hope of instilling greater city pride.